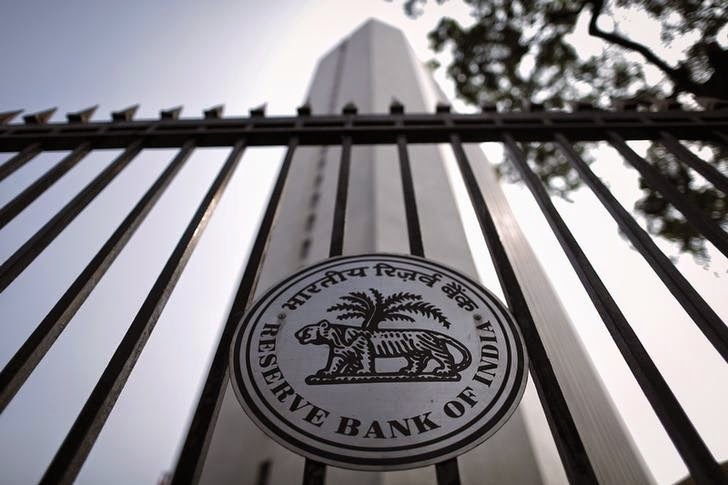 Reserve Bank of India (RBI) has released the new set of norms and regulations for the ‘small finance’ and ‘payment banks’. In the new rule, the RBI has said that these institutions must have a minimum of 100 crore as capital requirement to start off their savings accounts, provide fixed deposits, payments or remittent services which caters to the migrant labours, lower economic groups or small and medium scale industries etc. The new rules comes on the back of the union budget in July which aimed at creating specialized banks for providing unique services. The new rule pertains to providing banking services to the local surrounding area, payment banks, and fixed deposit schemes to lend money or serve as a remitter of money for small businesses, unorganized sectors, farmers, migrant labours, and the lower economic groups. Read More..
Any existing non-bank Pre-paid Payment Instrument (PPI) issuers, individuals or professionals, non-banking finance companies, corporate business correspondents, mobile phone companies, super-market chains, companies, real sector cooperatives owned by residents or public sector organizations can open payment banks. Residents or professionals with 10 years of experience in banking and finance or companies, societies owned and run by residents can open small finance banks. Even resident owned NBFCs, Micro Finance Institutions (MFIs), and Local Area Banks (LABs) can also set up small finance banks. Payment banks can take deposits of up to 1 lac per person and issue debit cards but not credit cards. Can provide transaction services in partner through networks or join as business correspondent with other banks. They can also sell mutual funds and insurance or other no risk sharing simple finance products. How can they deploy the funds? Payment banks cannot lend money apart from the minimum capital amount; they will have to invest 75 percent of demand deposit balance money in government debt instruments for one year and save maximum of up to 25 percent in current and time or fixed deposits. With a minimum of 100 crore, payment banks should not have more than 33.33 times its net worth as liabilities. How much can the promoter contribute? A promoter can have a minimum 40 percent stake for the five years from business commencement for payment banks. For small banks it shall start at 40 percent and gradually reduce to 26 per cent within 12 years from the date of commencement of business. The foreigner ownership can go up to 49 percent of the total paid-up capital by the bank. The NRI individual can go up to 24 percent. With the Cash Reserve Ratio (CRR) and Statutory Liquidity Ratio (SLR) applicable, these banks must lend 50 percent of its loan and advances of up to 25 lakh to priority sectors as named by the RBI. Small banks can move up the ladder to universal banks by reaching the minimum capital requirements of universal banks and their net worth. The past performance will also be taken into consideration along with due diligence from the RBI.